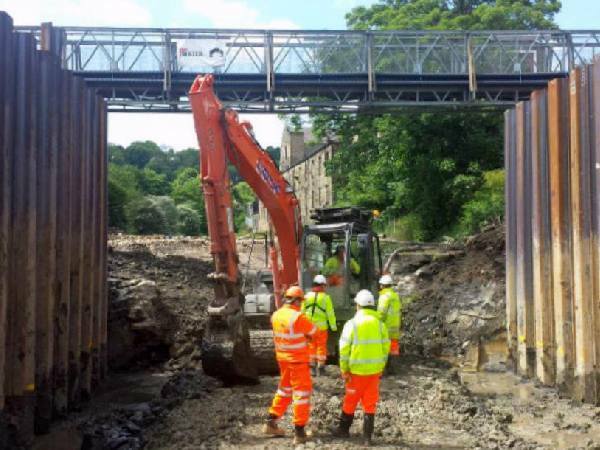 Elland Bridge, across the Calder and Hebble Navigation, is set to re-open early in July. The bridge was badly damaged in the floods earlier in the year and has had to be re-built. The Canal and River Trust hope that the works will be ready for the navigation to re-open on 4th July.